Subscribe for a chance to win a VIP Pass to our Next Event!!! When it comes to entertainment DJ I.E. has many roles be it DJ, Artist, Producer, or Promoter. 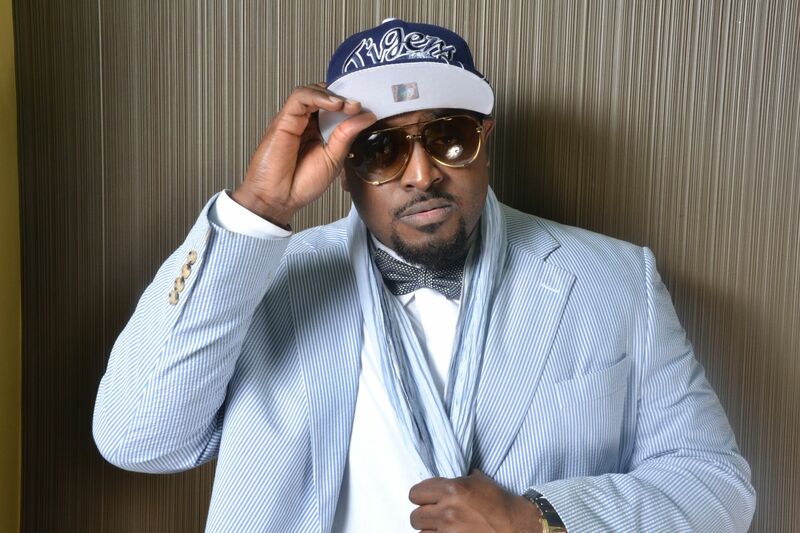 Coming from the north side of Jackson, MS he has hustled his way around all avenues of the entertainment business. With a passion for music DJ I.E. started DJing and promoting his own parties while attending Callway High School. While attending Jackson State University, DJ I.E. met 5 fellow students and formed The Mississippi Collegiate Connection. They were known for having the biggest and best parties in the state of Mississippi. In 2003, the M.C.C. separated and I.E. and fellow member DJ Unpredictable joined together and continued to promote parties. Not only were they doing parties, they were DJing various events around the south. By being a DJ, DJ I.E. felt that he knew what it took to move a crowd. So in 2000 I.E. started to mess around with music production. He also began to rhyme. What began as a simple hobby quickly turned into a serious business. In no time DJ I.E. was producing for several Rap acts around the city. In 2004 DJ I.E. received the opportunity to tour with Lil Flip. He had an up close view of the music industry. While working with Lil Flip he was able to produce several projects. One in particular was The Kings of the South album by Lil Flip and Z-Ro. DJ I.E. also produced Don’t Cry on Lil Wayne’s The Suffix mixtape. He has also done various productions for other Rap artist in Mississippi such as Lil C, Boo, Smoke-D, S. Fresh, Jewman, Young Shad, Antezy, Frank Da Macka, Chyna Boy, Queen Boyz, and many more. In 2007 DJ I.E. moved to Dallas, Texas where he has continued to grow his passion for DJing. DJ I.E. currently DJs at multiple venues around the Dallas-Fort Worth area.